Google is rolling out yet another set of updates to improve Google My Business. This time, it’s to do with their mobile app. 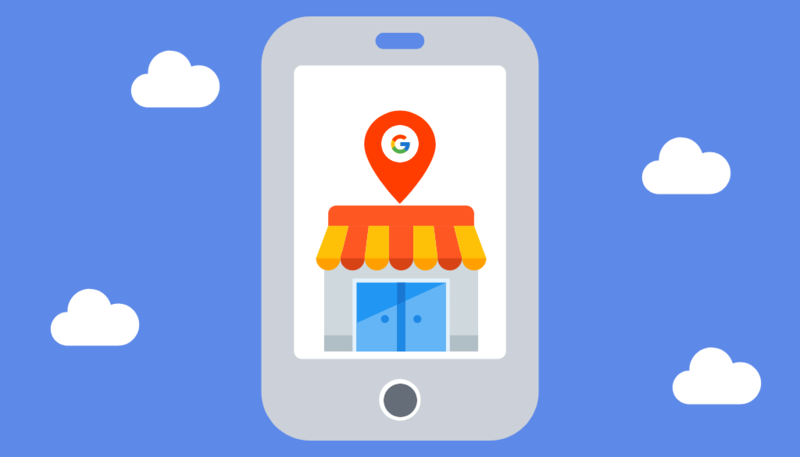 We’ve previously covered how to set up Google My Business, so if you haven’t seen that post, I would suggest you take a quick look to get up to speed. Especially as there are over 1 billion calls to businesses generated every month through Google My Business. For those of you that are already set up, updates on the way to the mobile app are going to make your life a whole, lot, easier! So, let’s take a look at what’s changing on the Google My Business Mobile App. To avoid any confusion, it’s important to mention before we get into it that these features are only new to the mobile app. They are all currently available through the desktop version of Google My Business (and have been for some time). 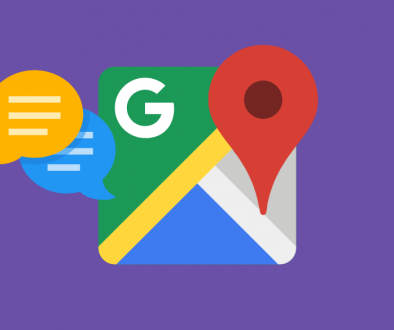 You can now post to your Google My Business profile directly from your smartphone. This is great as you can upload photos, create an offer, or even an event! Then, with a click of the post button, your Google My Business profile will be updated. See, that’s much easier than having to log onto your desktop to update your profile, isn’t it? Another update on the way to the Google My Business mobile app is; a customer tab. You will be able to view and respond to customer messages, reviews, and booking requests at the touch of a button. This update will be really handy if you want to respond to your existing and potential customers as quickly as possible. This is definitely something that you should be wanting to achieve as time and efficiency is crucial to success. If you don’t believe me, this #bakfact may convince you. 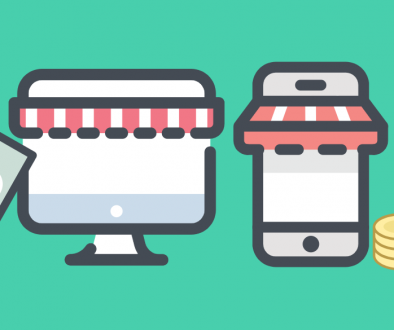 77% of consumers won’t wait longer than 6 hours for a reply before looking elsewhere! Along with being able to respond to messages, reviews, and booking requests. You will be notified as soon as they occur. So for example, if somebody has left a review on your Google My Business profile, a push notification will be sent directly to your smartphone. This way, you know exactly when someone has interacted with your business so you can take the appropriate action. These insights can give a great indication of how you could target your audience. 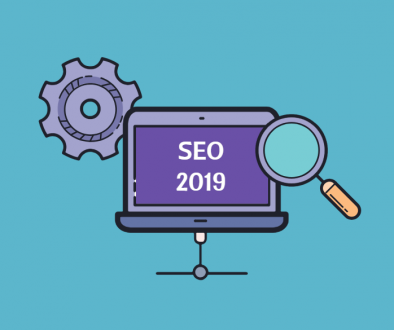 For example, let’s say you know that there are more people searching for your business in a particular area around you. You could then decide to run a Pay-Per-Click campaign to target people in that particular area. This way, your ads will be shown to people in that area more frequently, as you know they are likely to be interested in your business. That’s it from us on this post. We hope you’ve found it useful. If you need to clarify anything from within this post, or you’re more of a watcher than a reader, why not take a look at this short video from Google about their Google My Business mobile app.